I sit sunken in the green hide-a-bed in my living room—the one my grandparents’ bought in the 1960s when they were young parents with young children—and now I am the one flanked by my six-year-old and four-year-old boys, The Little Prince open in my lap. Healthy families have inherent God-given value. Honoring the image of God and the inherent dignity of all people requires honoring all families. However, the demands of work, the need for stable income, and a culture that fails to uphold the family as the cornerstone of community has left American families stressed and struggling. If there is anything that the recent political sturm und drang about family separation at the border has emphasized, it is the undeniable sanctity of the family—at least in the political imaginary. 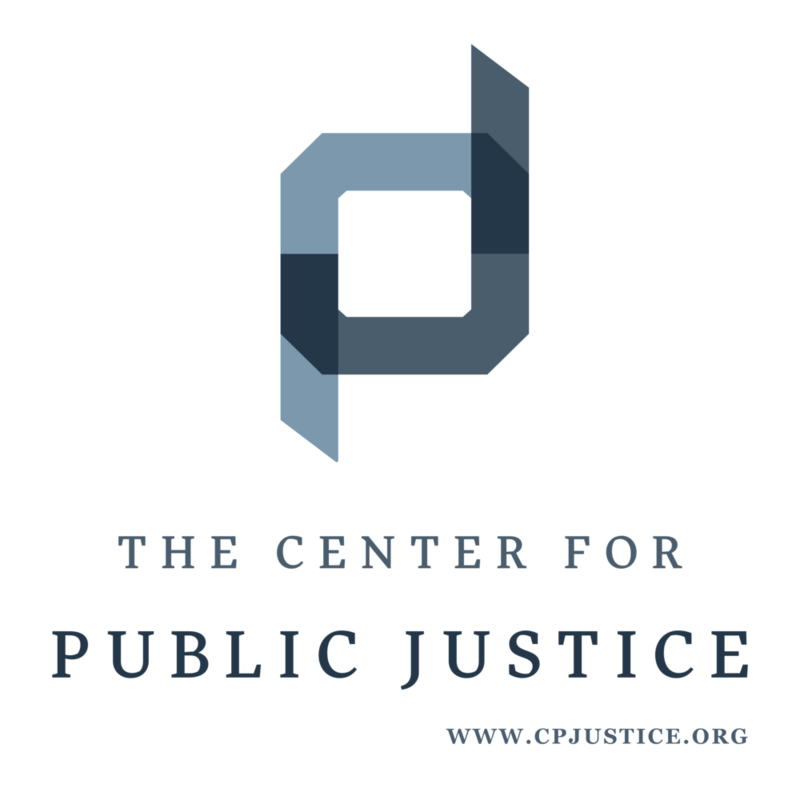 The Center for Public Justice, an organization that works on political issues through a “Christian pluralist lens,” recently released a report listing more benefits of paid leave for families. The report points out God’s purposes for rest and family care, as well as the connections between postpartum stress and divorce. Christians are calling for better family leave policies. That wasn't always the case. A prominent Christian think tank has come out fiercely in favor of better family leave policies, defending federally mandated family leave policies on theological grounds.